Slather up some sunscreen and head out to Playa Vista this Sunday to check out some great open houses. Expected weather for Sunday will be sunny with a high in the mid-70s, and a low in the mid-60s. Make sure to bring a light sweater and head over to Concert Park after the open house for the second concert in the Playa Vista Summer Concert Series. The doctor of Latin Jazz, Dr. Bobby Rodriguez will be performing from 5:30 pm – 7:00 pm. What a great way to unwind after a long day of house hunting. 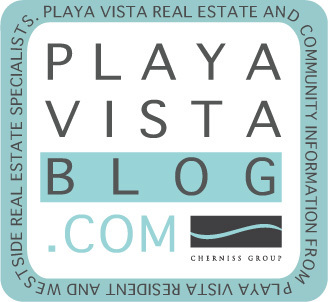 If you are interested in seeing other properties in Playa Vista not advertised on this list, click here and let us know. We will schedule a showing for you!